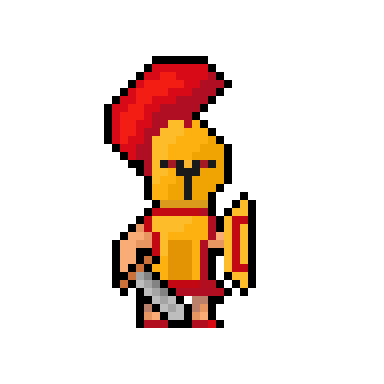 So I recently started learning how to make pixelart, since I need it for a game I'm making. This is my first attempt at making a character for it. Please point out what's wrong with it, and how I can improve. I think that's really good. Looks like you have the light coming from behind and above him? But it's definitely a lot better than my apple.